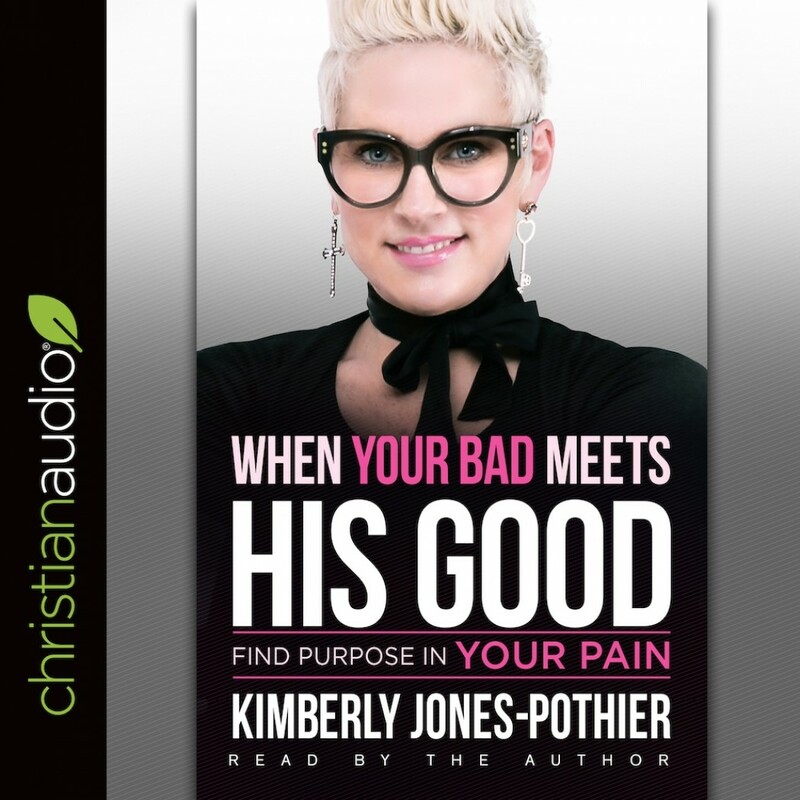 When Your Bad Meets His Good | Kimberly Jones-Pothier | Audiobook Download - Christian audiobooks. Try us free. Imagine a life in which we literally believe God and take Him at His Word, one in which we let the trials and tribulations that hit us roll off our backs. We look at those trials as a “life college” and learn everything we can through them. We get better, not bitter. When relationships fail, instead of looking at them as our personal failures, we believe rejection is God’s protection and that He wanted the people out of our lives. The points in this book are all about perception shifts—learning how to take the bad and shift it for our good. Everything happens for a reason, so instead of getting mad at God for not healing our marriages, giving us favor with a promotion, or saving us from bankruptcy, let’s look at everything we experience as a means of advancement in our lives.